Regular sessions are workshops. There are seven time slots (Session A, Session B, etc.) and multiple choices. Super sessions are workshops by some of our favorite presenters that will guarantee enough seating for everyone, and they have their own time slot, so everyone can attend. Major speakers give speeches during meal events, which attendees can attend by purchasing a meal ticket, or by coming to the venue 30-40 minutes after the meal has been served to sit in the back to hear the speaker. There are five major speakers this year. Super Session seating is guaranteed! Dr. Troy Hicks is a professor of English at Central Michigan University and focuses his work on the teaching of writing, literacy and technology, and teacher education and professional development. A former middle school teacher, he collaborates with K–12 colleagues and explores how they implement newer literacies in their classrooms. 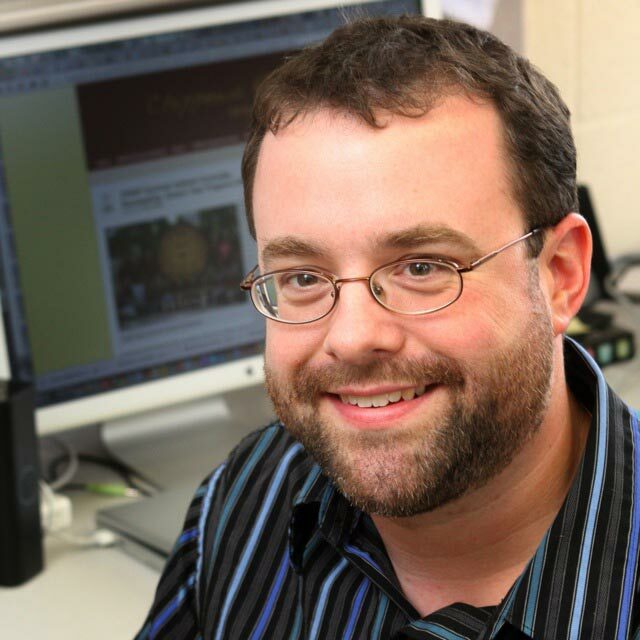 Hicks directs CMU’s Chippewa River Writing Project, a site of the National Writing Project, and he frequently conducts professional development workshops related to writing and technology. Also, Hicks is author of the Heinemann titles Crafting Digital Writing (2013) and The Digital Writing Workshop (2009) as well as a co-author of Because Digital Writing Matters (Jossey-Bass, 2010), Create, Compose, Connect! (Routledge/Eye on Education, 2014), and Connected Reading (NCTE, 2015). 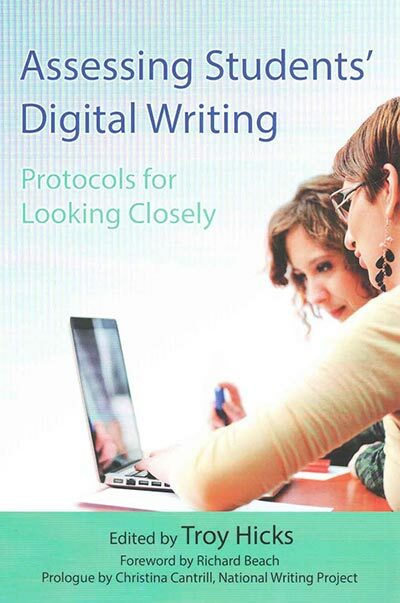 His edited collection, Assessing Students’ Digital Writing (Teachers College Press, 2015) features the work of seven National Writing Project teachers. Hicks has authored or co-authored over 30 journal articles and book chapters. In March 2011, Hicks was honored with CMU’s Provost’s Award for junior faculty who demonstrate outstanding achievement in research and creative activity and, in 2014, he was honored with the Conference on English Education’s Richard A. Meade Award for scholarship in English Education. Doreen Rappaport’s nonfiction and historical fiction books have been acclaimed for their meticulous research and varied literary styles. She is the recipient of the Washington Post-Children’s Book Guild lifetime achievement award for the writing of nonfiction. 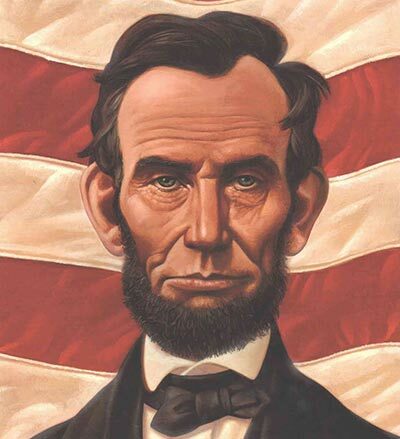 Among her many award-winning biographies are Martin’s Big Words: The Life of Dr. Martin Luther King, Jr., illustrated by Bryan Collier, a Caldecott Honor Book, Coretta Scott King Honor Book, Orbis Pictus Honor Book, and a Jane Addams Children’s Book Award winner; Abe’s Honest Words: The Life of Abraham Lincoln, illustrated by Kadir Nelson, a CCBC Best Book of the Year and an IRA Teacher’s Choice; and Jack’s Path of Courage: The Life of John F. Kennedy, illustrated by Matt Tavares. She lives and writes in upstate New York. 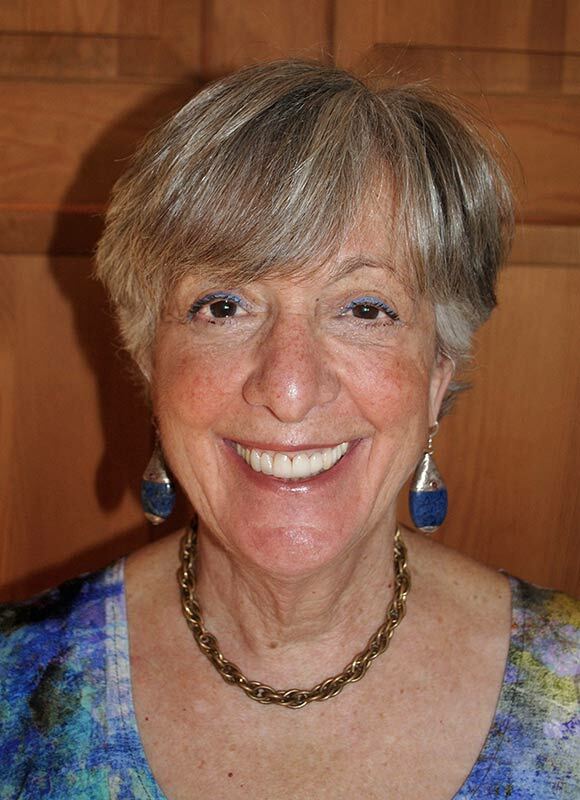 Visit her at www.doreenrappaport.com. Sarah is the founder and co-director of Project V.O.I.C.E., an education organization that celebrates and inspires self-expression in youth through spoken-word poetry. 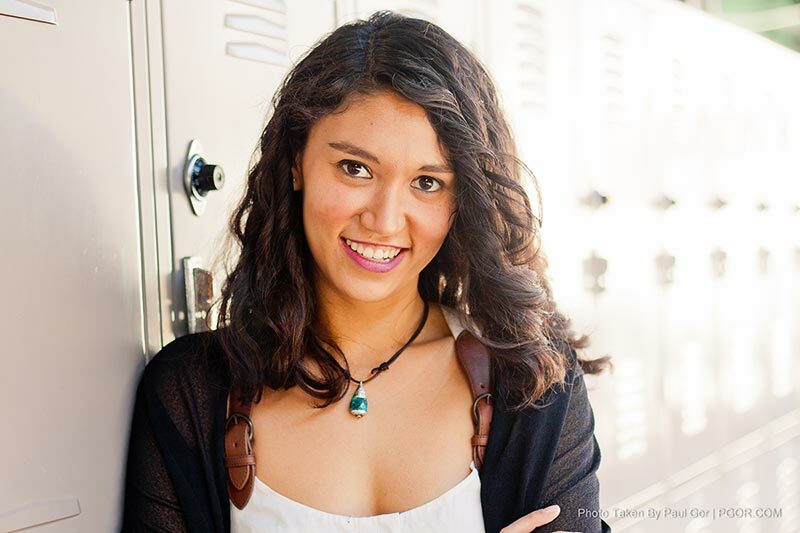 Through her involvement with the organization, Sarah has taught spoken-word poetry to students of all ages, in classrooms and workshops all over the world. She is also a documentary filmmaker, playwright, singer, songwriter, photographer, and editor for Write Bloody Publishing, and holds a Masters Degree in The Art of Teaching from Brown University, and an Honorary Doctorate in Humane Letters from Grinnell College. 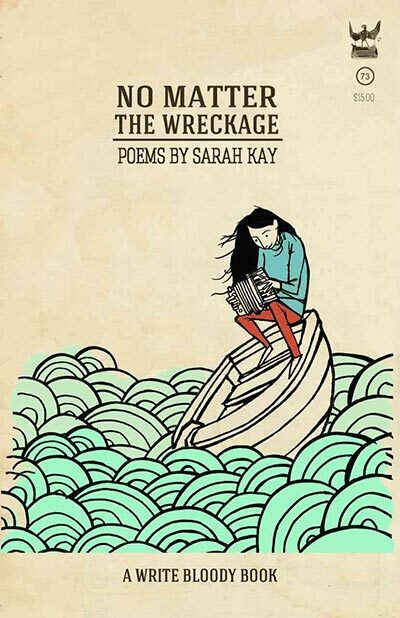 She is the author of the book B, which was ranked the number one poetry title on Amazon.com, and her newest work, No Matter The Wreckage, an American poetry bestseller. Her work can also be found in literary journals, such as Foundling Review, Damselfly Press, decomP, the Literary Bohemian, and Pear Noir! Catlin Tucker is a Google Certified Teacher, bestselling author, international trainer, and frequent Edtech speaker, who currently teaches in Sonoma County where she was named Teacher of the Year in 2010. 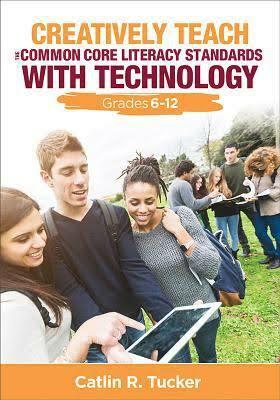 Catlin’s first book Blended Learning in Grades 4-12 is a bestseller and her most recent book Creatively Teach the Common Core Literacy Standards with Technology was published in June 2015. Catlin writes the “Techy Teacher” column for ASCD’s Educational Leadership. 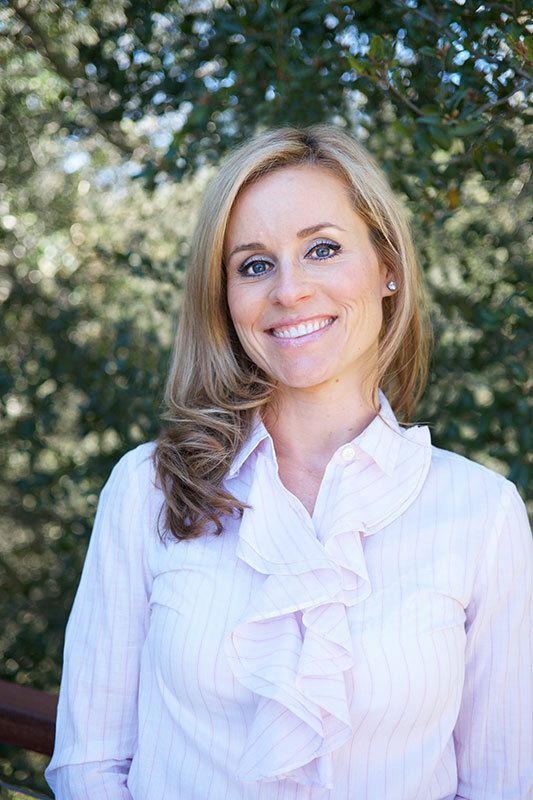 She is active on Twitter @Catlin_Tucker and writes an internationally ranked education blog at CatlinTucker.com. Robin Sloan grew up near Detroit and went to school at Michigan State, where he studied economics and co-founded a literary magazine called Oats. 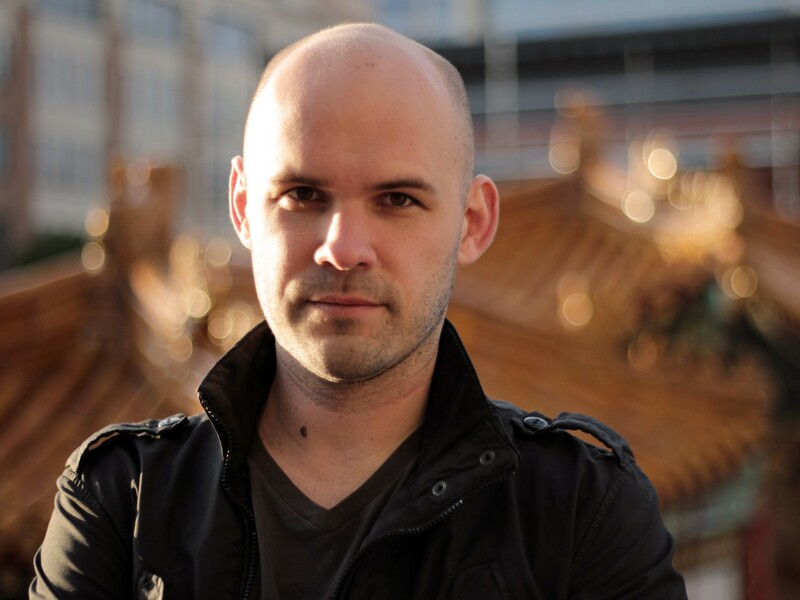 Between 2002 and 2012, he worked at Poynter, Current TV, and Twitter, and at all those places, his job had something to do with figuring out the future of media. 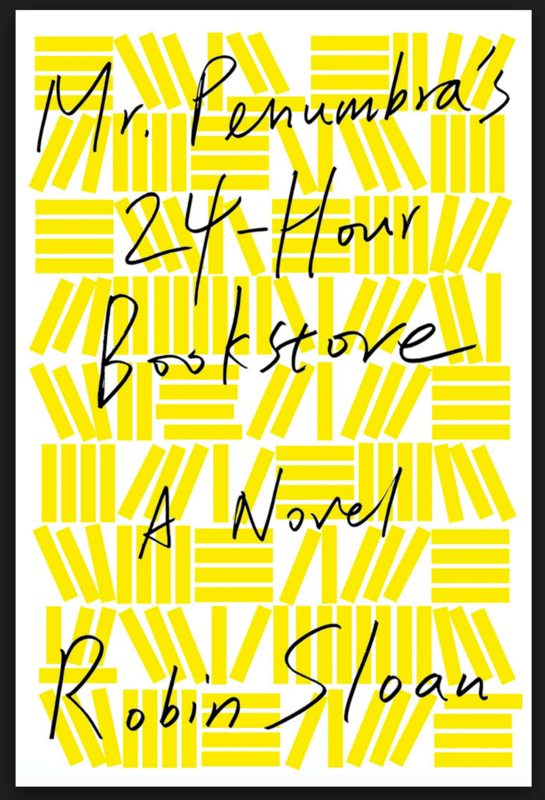 He is the author of Mr. Penumbra’s 24-Hour Bookstore, which started as a short story and is now a full-length novel published by FSG and Picador in the United States and many other countries around the world. 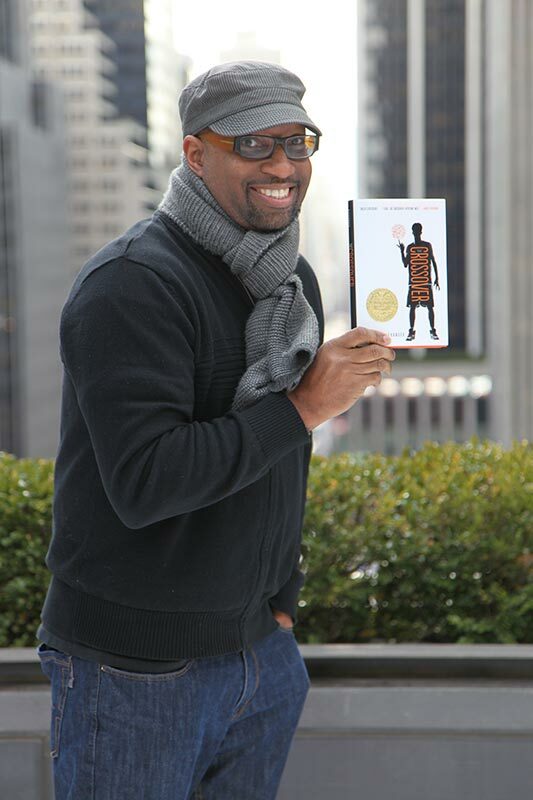 Kwame Alexander is a poet, educator, and New York Times Bestsellingauthor of 21 books, including THE CROSSOVER, which received the 2015John Newbery Medal for the Most Distinguished Contribution to Americanliterature for Children, the Coretta Scott King Author Award Honor, TheNCTE Charlotte Huck Honor, the Lee Bennett Hopkins Poetry Award, and the Pasaic Poetry Prize. Kwame writes for children of all ages. His other works include SURF’S UP, a picture book; BOOKED, a middle grade novel; and He Said She Said, a YA novel. delivered books, built a library, and provided literacy professional development to 300 teachers, as a part of LEAP for Ghana, an International literacy program he co-founded. In 2015, Kwame served as Bank Street College of Education’s Inaugural Dorothy M. Carter writer-in-residence. The Kwame Alexander Papers, a collection of his writings, correspondence, and other professional and personal documents is held at the George Washington University Gelman Library. 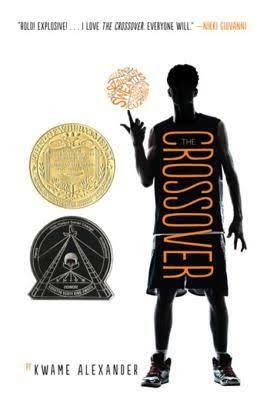 Visit him at KwameAlexander.com. 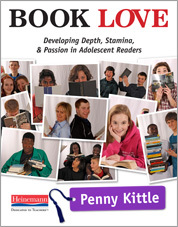 Penny Kittle is a high school English teacher at Kennett High School in New Hampshire. In the summer Penny teaches graduate students at the University of New Hampshire Literacy Institutes. She is the author of Book Love and Write Beside Them, which won the James N. Britton award from NCTE. She also co-authored two books with her mentor, Don Graves, and co-edited (with Tom Newkirk) a collection of Don Graves’ work, Children Want to Write: Don Graves and the Revolution in Children’s Writing. Penny was given the 2015 Exemplary Leader Award from the Conference on English Leadership. She is the President and founder of the Book Love Foundation, which gives classroom libraries to teachers dedicated to nurturing the individual reading lives of students in middle and high school. She travels the world to speak to teachers about empowering students through literacy.